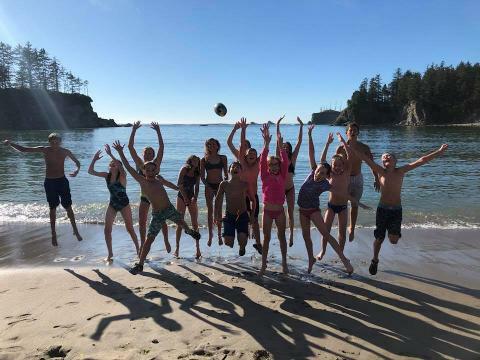 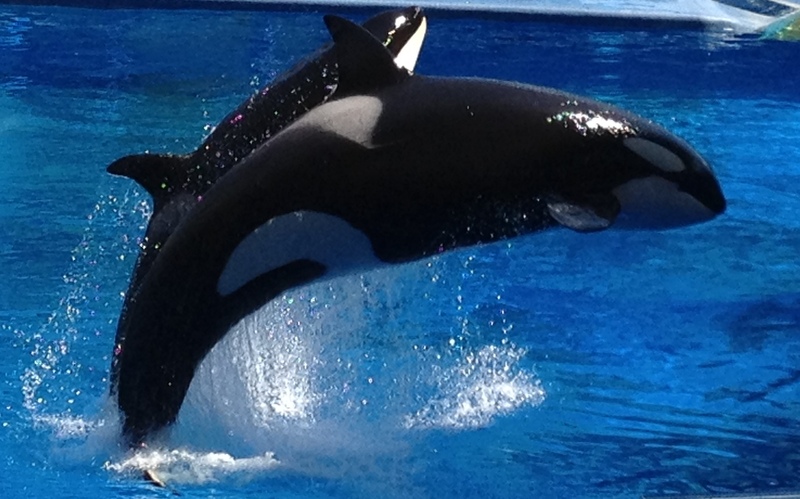 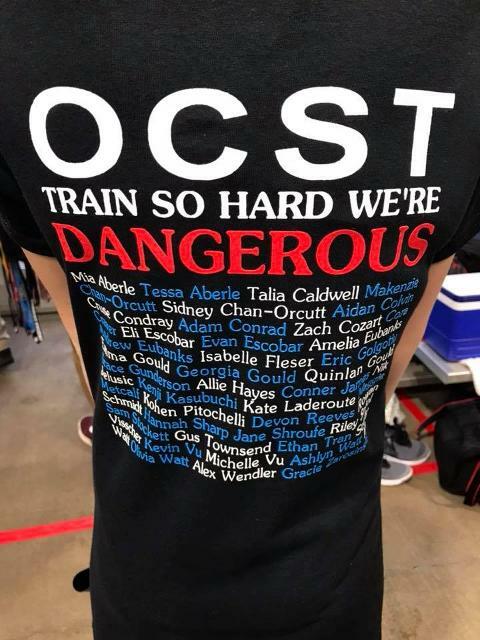 Please consider supporting OCST's 2019 Swim-A-Thon with a donation today! 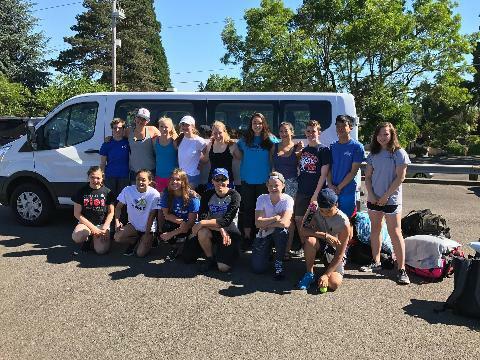 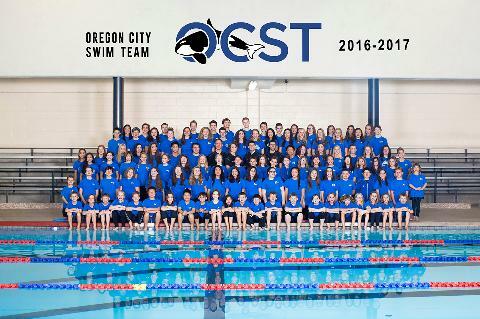 The Oregon City Swim Team (OCST) was founded in 1965 by dedicated parents interested in an organized swimming program for their families. 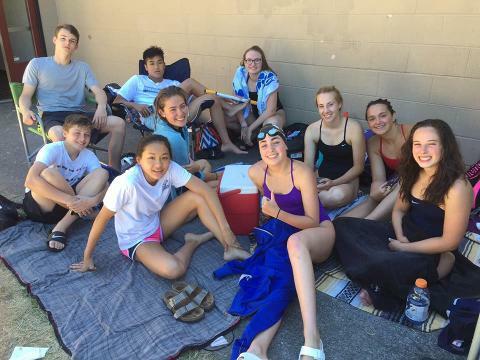 The team has evolved from a recreational club to a competitive swim team, becoming incorporated as a non-profit organization in 1982. 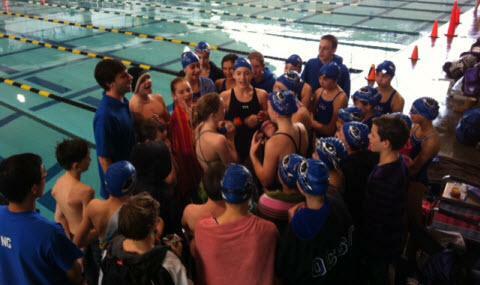 The team is known for its commitment to participate and excel in state, regional and national competitions. 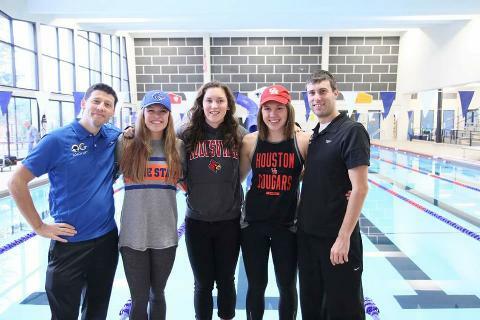 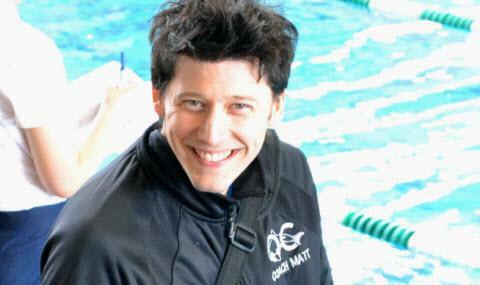 This has been made possible only by the continuous dedication of both parents and swimmers throughout the years.